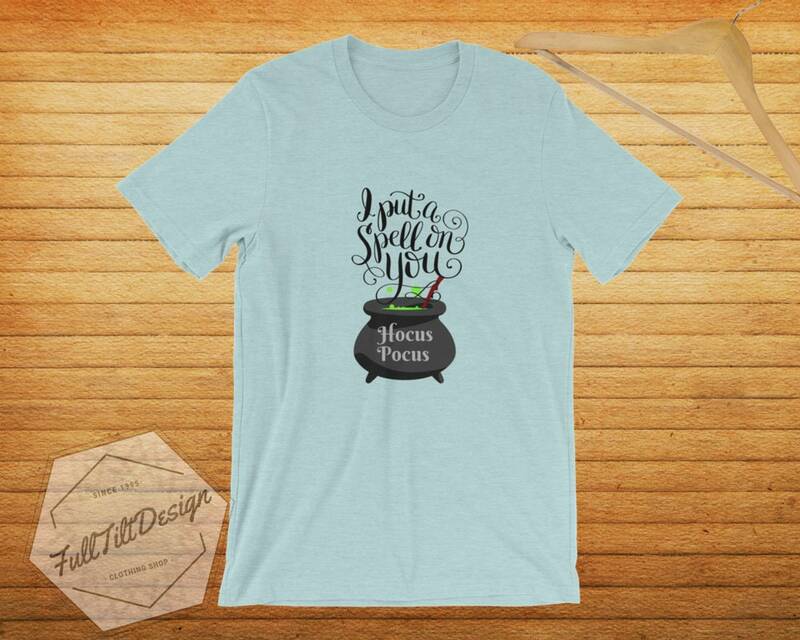 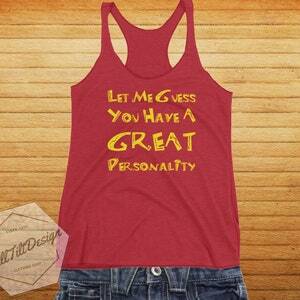 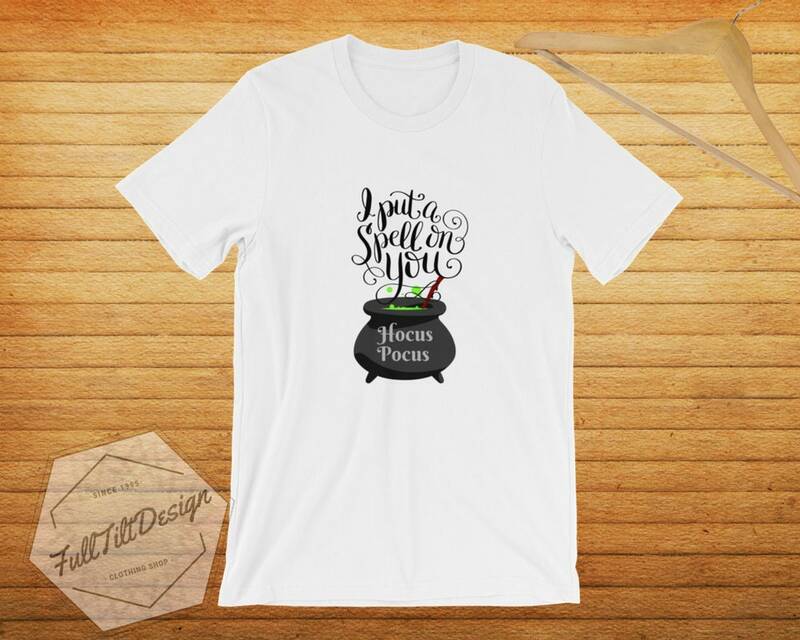 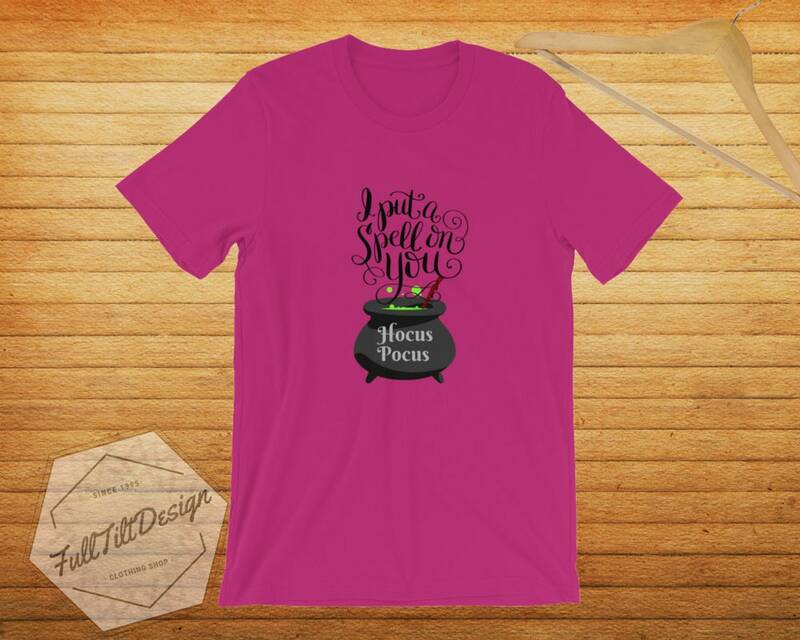 This is a great addition to any Hocus Pocus Fan's wardrobe. 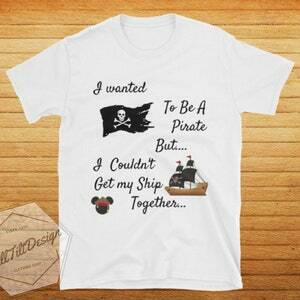 This beautifully crafted shirt is the perfect fit for a trip to Disney! 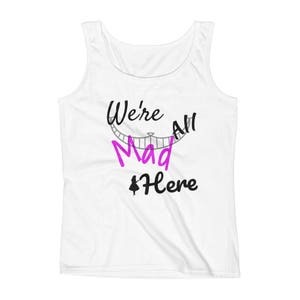 Show your love for this classic with one of Full Tilt Design Shops Beautiful Disney Classics! 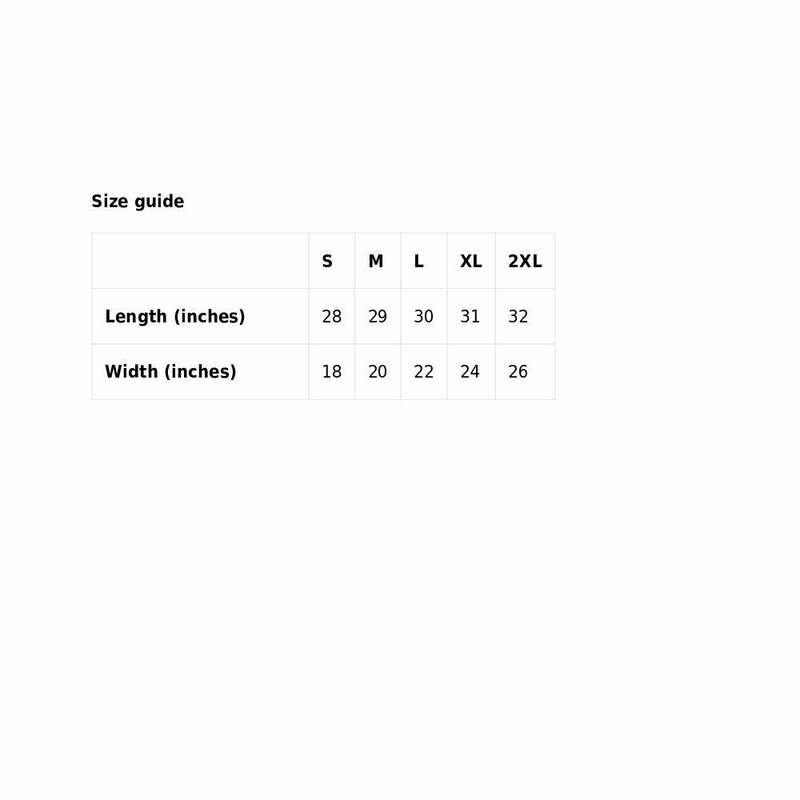 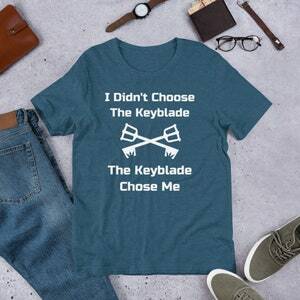 Dont forget to check out our shop for more.